Deepika Padukone Vogue India Photoshoot November 2016 Reviewed by Priya Mishra on January 1, 2017 . 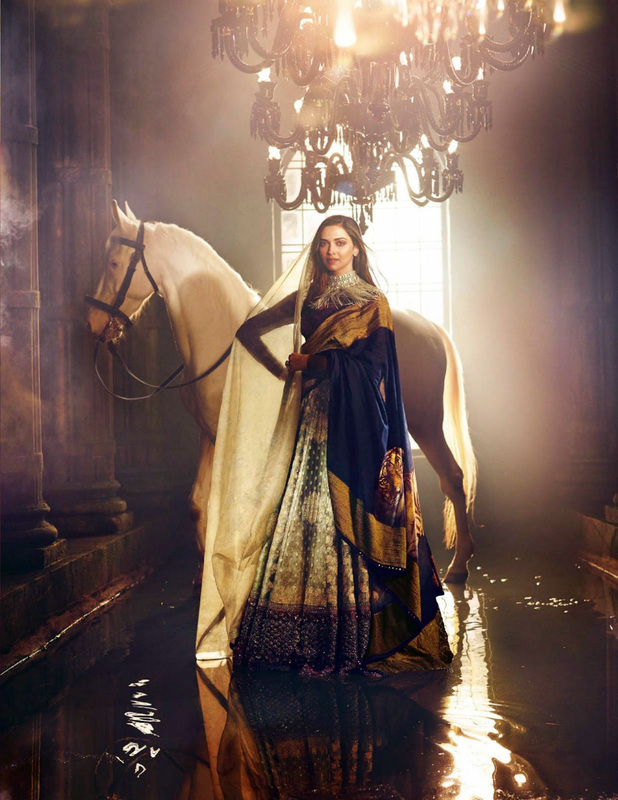 Deepika Padukone Vogue India 2016 November Photoshoot: Deepika Padukone looks hottest ever as she features on the 2016 Vogue India magazine for the November edition. 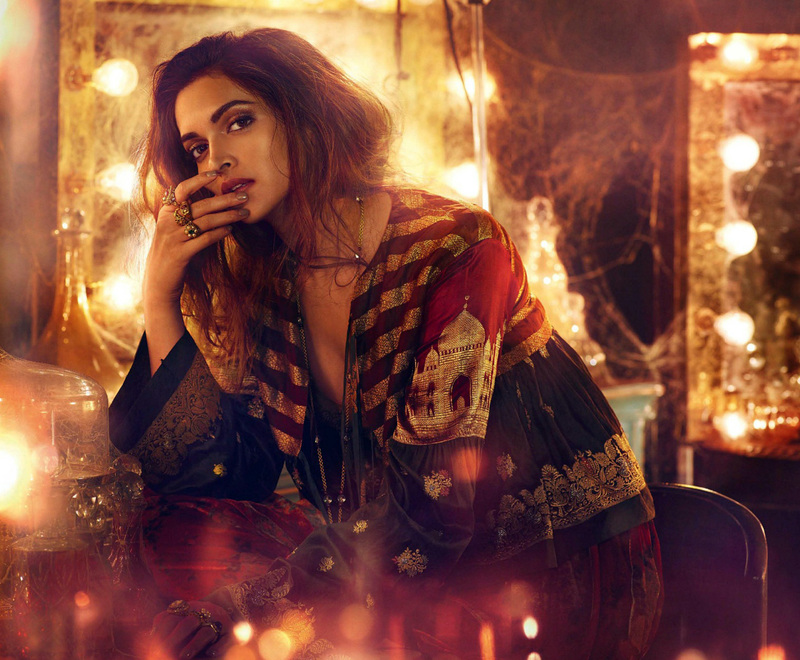 Deepika Padukone looks hottest ever as she features on the 2016 Vogue India magazine for the November edition.